'Till End' is a love song which intends to carry a love message from eNZYM to a special person in his life. This masterpiece is a song all lovers of good music can relate to since is something which does happens in real life. 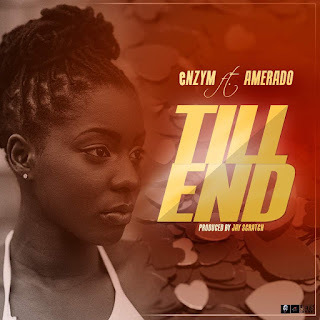 eNZYM who is known for his prowess exerted on his songs, goes an extra mile to wow us again with 'Till End'. 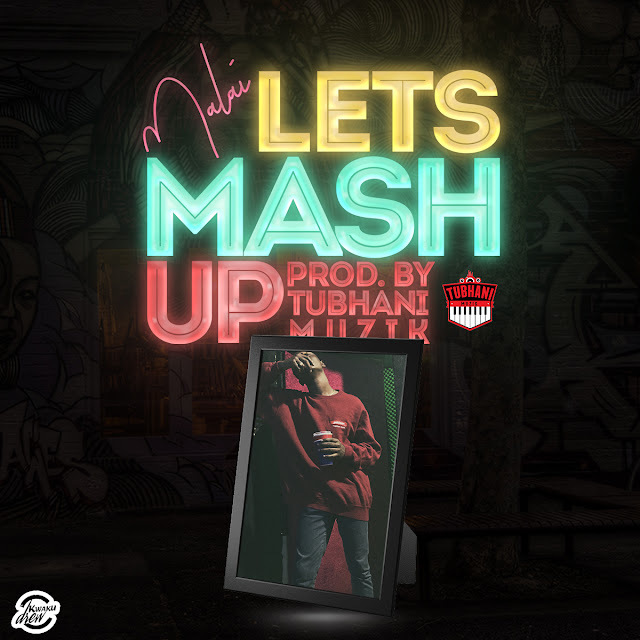 As we are in the month of love, I assure you this song is definitely going to make your playlist. Don't forget to get your bundles ready as eNZYM drops this love song on the of 9th February, 2018. 'Till End' was produced by Jay Scratch and features Amerado.